It felt like being home. Beautiful well maintained home close to everything you need. Would recommend it to anyone. We stayed 2 weeks in Orlando and this was our first home and then moved over to their Emerald Island Resort Villa the next week. What a great and wonderful time we had with our dogs and family. 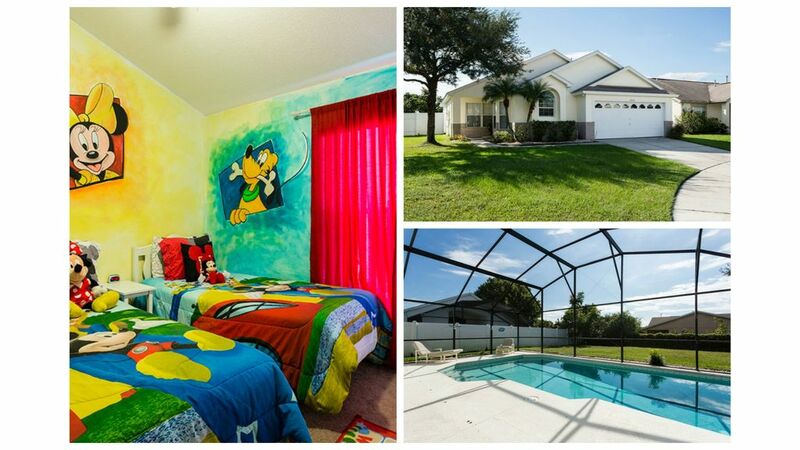 Both homes were a short distance from WDW, south facing salt water pools and dog friendly. We will be back for sure. The house was great.clean and beautiful. We’ve rented again.